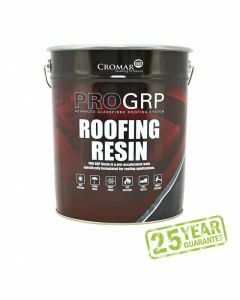 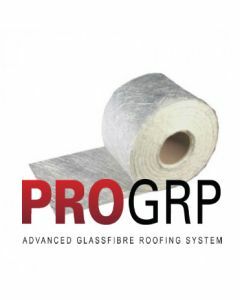 Cromar ProGRP is a new advanced liquid applied GRP – Glass Reinforced Polyester- flat roof system. 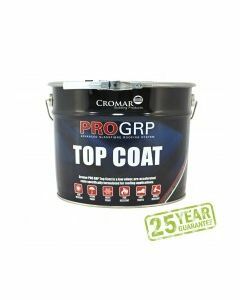 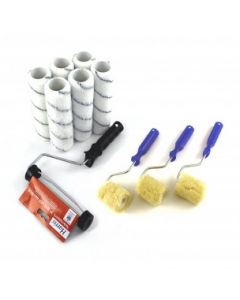 It has been specifically engineered for flat roof applications in the UK market. 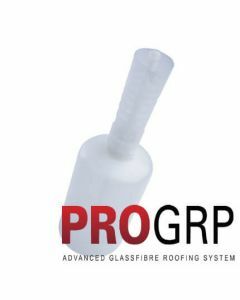 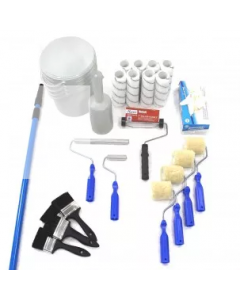 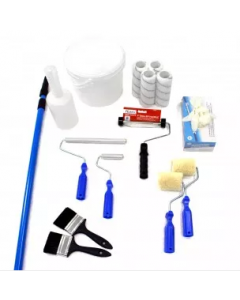 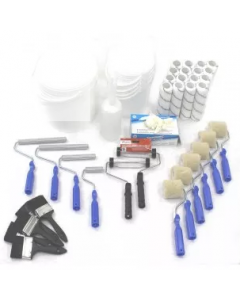 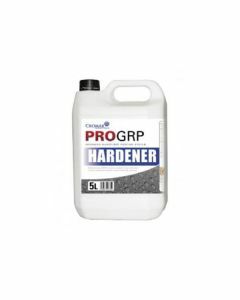 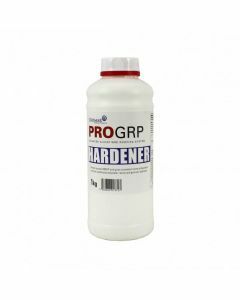 It is a fully integrated seamless system where all the components are designed to work together to ensure that you can take full advantage of this rapidly expanding market.ProGRP can be used on virtually all types of flat roofs up to and including vertical surfaces for example the cheeks of a dormer or the inside face of a mansard or parapet roof.